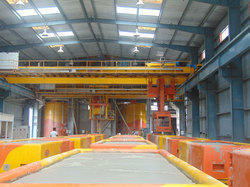 We are offering AAC Block Plant. 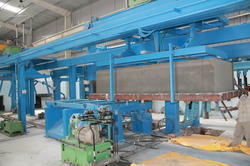 We are one of the leading manufacturer and supplier of AAC Brick Making Machine. Our AAC Brick Making Machine is designed by using latest technological and quality checked components. As a trusted name of this domain, we hold expertise in offering a high-quality range of Automatic AAC Brick Making Machine. · we are the manufacturers of aac and clc block making machines. · we provide service for any aac and clc machinery.